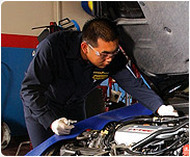 We provide factory quality repairs-by certified technicians-with good "old fashioned" neighborhood service. We are family owned and operated, making sure all of your auto services and car repairs are performed to your satisfaction, with no extra stress or hassle! Our five star reputation keeps us in business, because we value all of our clients. When you call before coming in, we usually will fit you within our daily schedule. Our best advertising comes from our loyal customers-ask them why they come to Roy 66 Auto for all their car repair services! 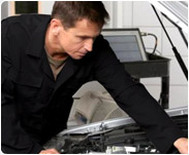 "The guys here at Roy 66 are very competent and knowledgeable. Upfront and honest in letting you know that there needs to be a repair or not, and if it needs to be done now or can be put off later." Unlike dealership repair shops, Roy 66 isn't high pressure sales and they don't come up with some "nonsense repair" to get more money out of you. "These guys really are the best!! Been going here for about 4 years and they never disappoint. Best customer service, honesty, and integrity. I always feel good about the work they do and NEVER feel like they are taking advantage. My car broke down in another state and I called Roy 66 to make sure I wasn’t getting ripped off at the other place and Jason took the time to help me make sure I was taken care of even though it was at another shop. These guys are the real deal!" "Fast, honest service from some really friendly, down-to-earth guys. The only trouble can sometimes be getting an appointment because it seems like everyone in Weber county brings their cars here. They keep my car safe and running smoothly." 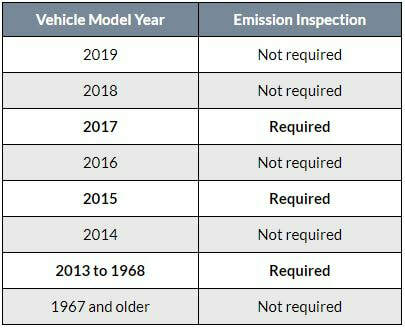 Is Your Car Due For 2019 Emissions Test?